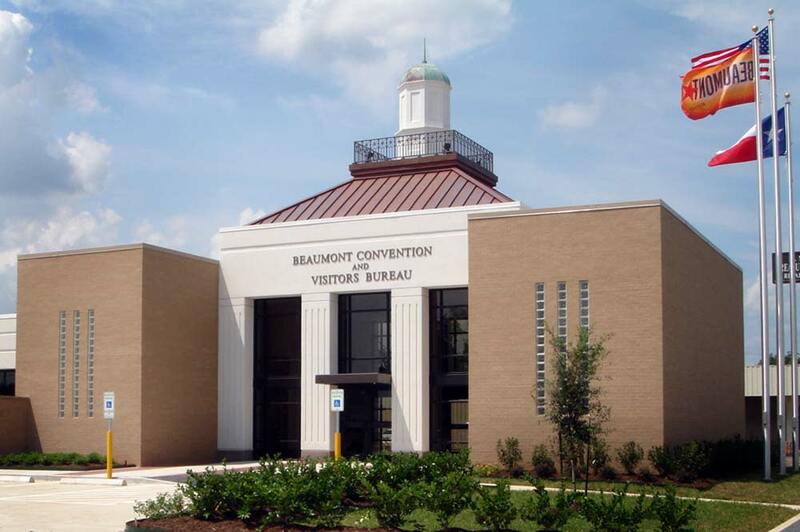 With a vast history dating back almost 200 years, Beaumont, Texas, has staked its claim in both Texas and U.S. archives. Locals certainly have a past they can be proud of, and there’s plenty to show-and-tell for people just becoming acquainted with the beautiful city as well. 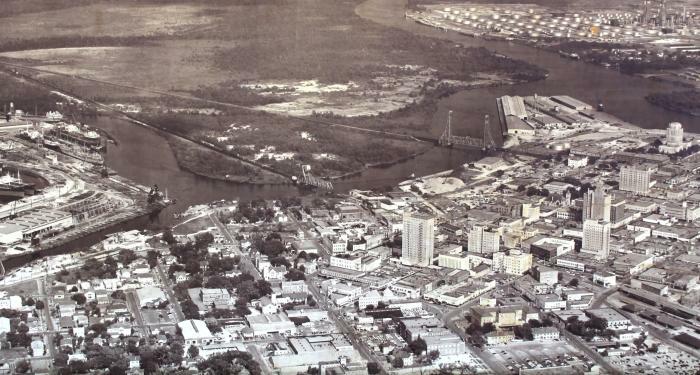 The city’s strong foundation has paved the way for a bright future here in Beaumont. On Jan. 10, 1901, the city of Beaumont solidified its place in history when the Lucas Gusher at Spindletop erupted, kicking off the Texas oil boom. 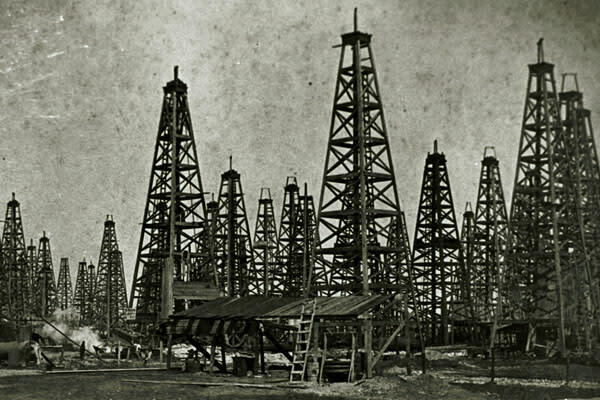 The first major oil discovery in the United States, the gusher blew over 150 feet high for nine days at an estimated rate of 80,000 to 100,000 barrels of oil per day! This breakthrough brought the city into the petroleum age by making mass oil production for fuel possible, and the U.S. as the world’s leading producer. You can get a feel for what life was like during that exciting and momentous time by visiting the Spindletop Gladys City Boomtown Museum on the campus of Lamar University. There you’ll find 15 recreated boomtown buildings with period furnishings, including Lamb’s Printing Shop, the Log Cabin Saloon, a general store, a livery stable, a blacksmith and a post office. And, of course, the reproduction wouldn’t be complete without a replica oil gusher that sprays water hundreds of feet into the air at certain intervals. 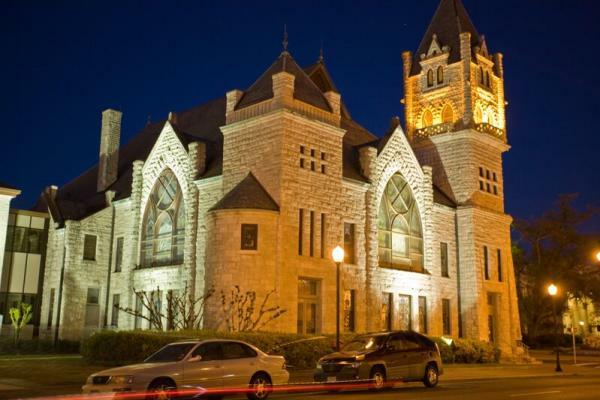 Through a self-guided tour, or guided tour for groups of 10 or more, you can easily imagine what it was like to live and work as a Beaumonter at the turn of the century. Special events include re-enactments and other activities to bring the location to life. There’s also a gift shop on-site where you can purchase souvenirs and locally made goods. Should you wish to see the original location, you’ll just need to drive a few miles up the road. Spindletop Hill has now recessed into the marshlands, but historical markers and a viewing platform indicate where history was made. 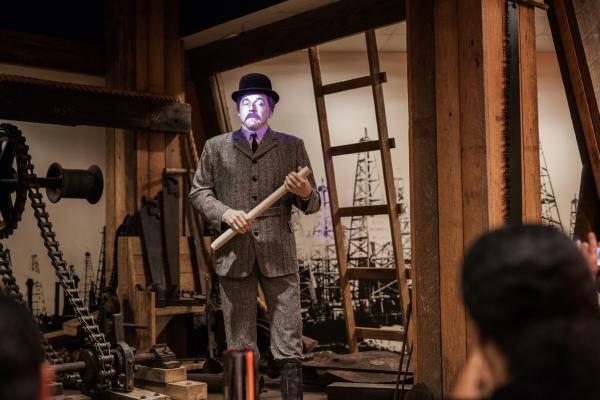 You can continue your education of oil at Texas Energy Museum, which chronicles the history and technology of petroleum production. As you can imagine, this legendary event brought all sorts of economic opportunities to Beaumont that are still felt to this day. The population of 10,000 quickly tripled in only three months, and an infrastructure had to be quickly built to accommodate the influx of men, and women, seeking black gold. In fact, most of the downtown was built as a result of the Spindletop explosion and the money that flowed in during that grand time. This includes stunning, popular locations like St. Anthony Cathedral Basilica, Tyrrell Historic Library, Jefferson Theatre and many others, which have been carefully preserved. If you’re a history buff or architectural admirer, you’ll enjoy a stroll through the Beaumont Commercial District, which is considered a U.S. Historic District on the National Register. If you happen to be passing through Beaumont on Jan. 10, join the community for the Spindletop Anniversary Celebration. And on the first Saturday of each June, the city holds the Spindletop Spin, a cycling event through the historic and scenic areas of town. Regular events are also held throughout the year to celebrate special occasions related to the discovery and other national holidays. But visitors stop by Spindletop on a daily basis to get a glimpse of the past and mark this landmark occasion that changed the world forever. The Fire Museum of Texas may be famous for exhibiting the world’s largest fire hydrant, but you’ll want to venture inside for a look at engines and equipment from the past. 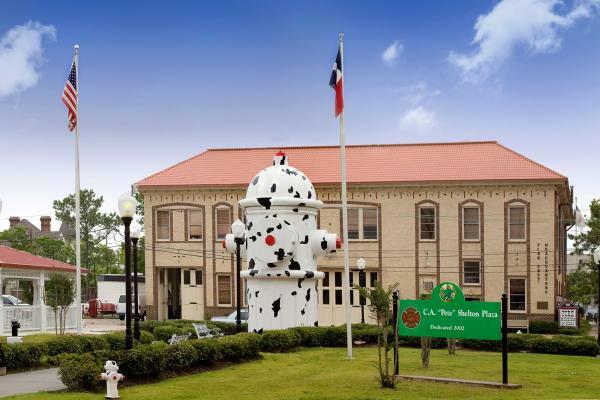 Housed in the Beaumont Fire Department’s 1927 Central Fire Station, the museum stands as a tribute to the firefighting service, fire prevention education and fire safety. Kids can even dress up as firefighters and climb on the fire trucks. Featuring fire engines and equipment dating back to 1856, the Search Light Truck is of particular interest. The first of its kind in the United States, and perhaps anywhere in the world, the Search Light Truck was designed in 1931 as a way to illuminate the night skies and smoke-covered areas so that firefighters could see better as they battled blazes. The oversized lights and generator, which were taken from a nearby movie theater, could illuminate a radius of up to two blocks. After word of its creation spread, requests came in from all over the globe about the vehicle’s specifications so that others could employ the same methods in building their own fire trucks. Beaumont’s Search Light Truck was also the same one that Walter Cronkite rode to New London, Texas, in 1937 to report on the infamous natural gas explosion that killed hundreds. While on this visit to the official state fire museum, you’ll also be able to trace advancements made in firefighting, such as moving from hand pumps and horse-drawn fire trucks to the more modernized versions recognized today. And because the city has one of the most comprehensive collections of fire service apparatus and artifacts in the country, you can even see an 1856 Howe hand-drawn tub pumper, a 1909 American LaFrance hand-cranked aerial ladder and a 1923 American LaFrance fire engine. 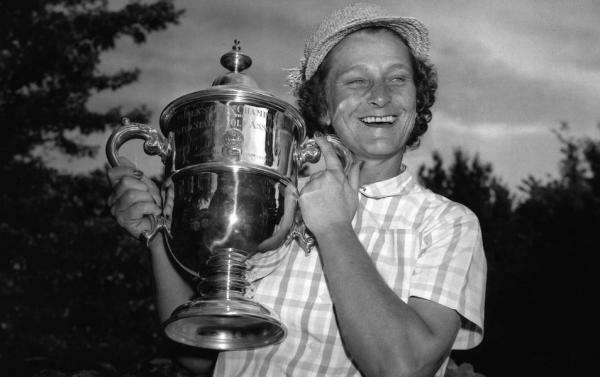 Beaumont is privileged to be the hometown and resting place of Mildred Ella Didrikson Zaharias, known affectionately as “Babe” by her friends, family and admirers. Childhood friends, who recognized her skill in baseball and paid homage to Babe Ruth, gave the nickname to her. Often dubbed the world’s greatest female athlete, Babe has a host of accomplishments to her name and achieved acclaim in golf, basketball, baseball, and track and field. But she’s also remembered for breaking world records in the javelin toss, high jump, softball throw and 80-meter hurdles at the 1932 Olympics in Los Angeles as well as winning two gold medals and one silver medal in track and field. Babe was also a founder of the Ladies Professional Golf Association in 1950 and went on to win 10 LPGA major championships; she was America’s first female golf celebrity. A regular on the sports scene until her death in 1956, including making a comeback after her original colon cancer diagnosis in 1953, she dominated the industry. Babe also used her notoriety to raise awareness and funds for cancer research, at a time when it was taboo to speak about the subject. In memory of her dedication and devotion to athletics, you’ll find a park with a museum and visitors center, as well as a golf course named after Babe here in Beaumont.